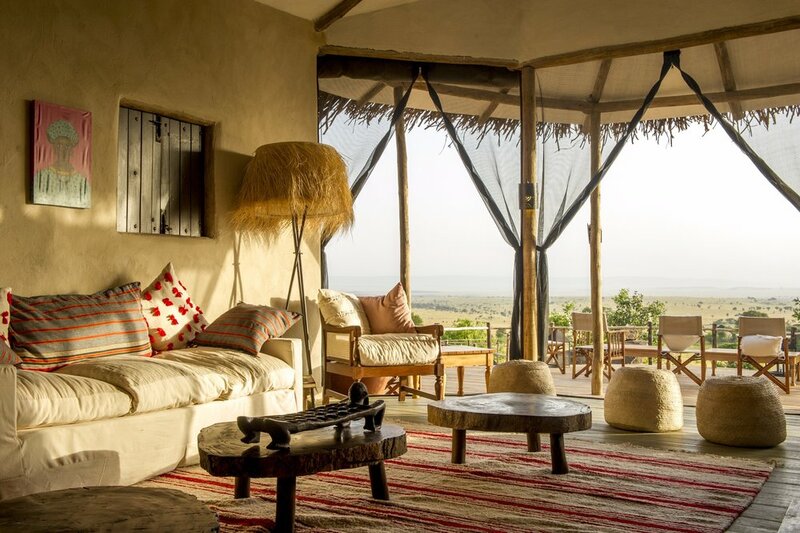 Could we have found the ultimate family destination in Tanzania? 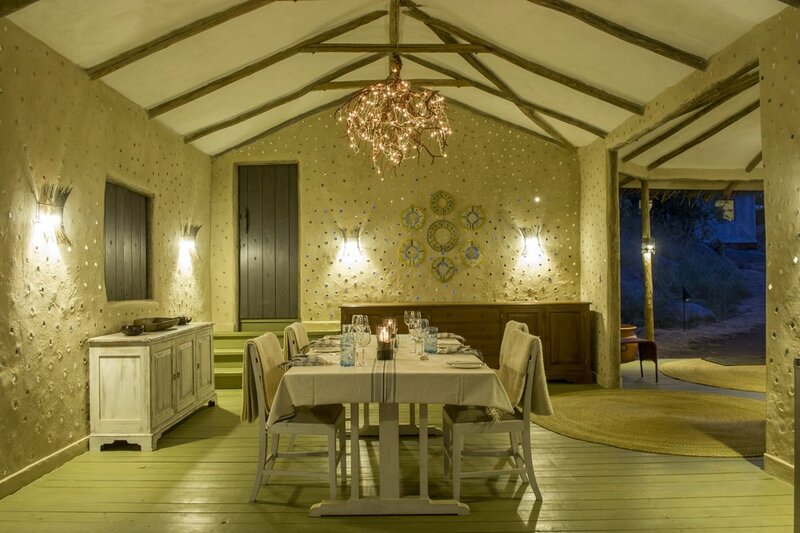 Mkombe's House Lamai is a single structure perfect for groups up to ten, designed specifically with families in mind. 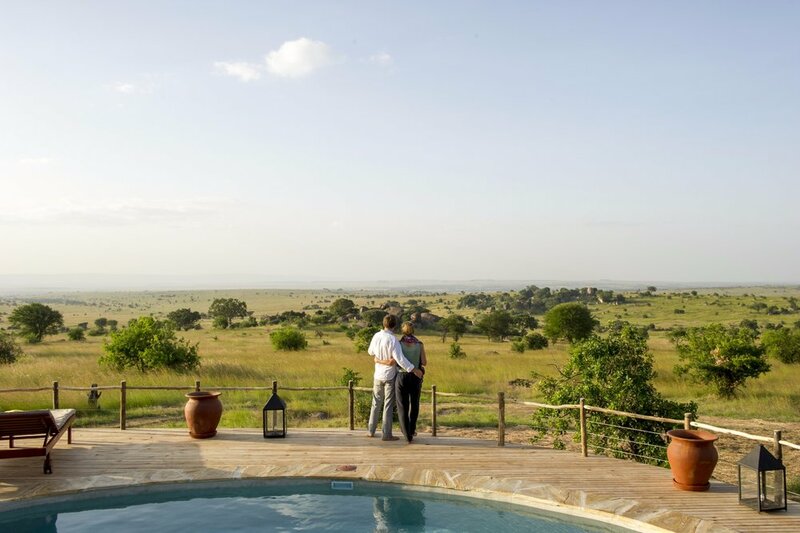 The house is located in the middle of one of the Serengeti's richest mammal habitats, where the wildlife is so plentiful you hardly have to leave the pool to get your fill. Such a one-of-a-kind property has equally interesting roots. 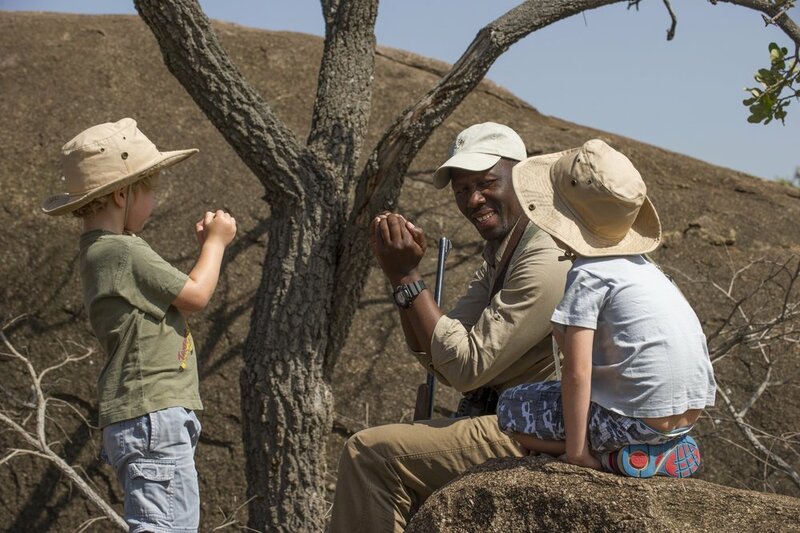 The founder of our ground operator here in Tanzania was Mkombe Mniko, a guide who cherished this area and connected with both children and their parents on a deep level. 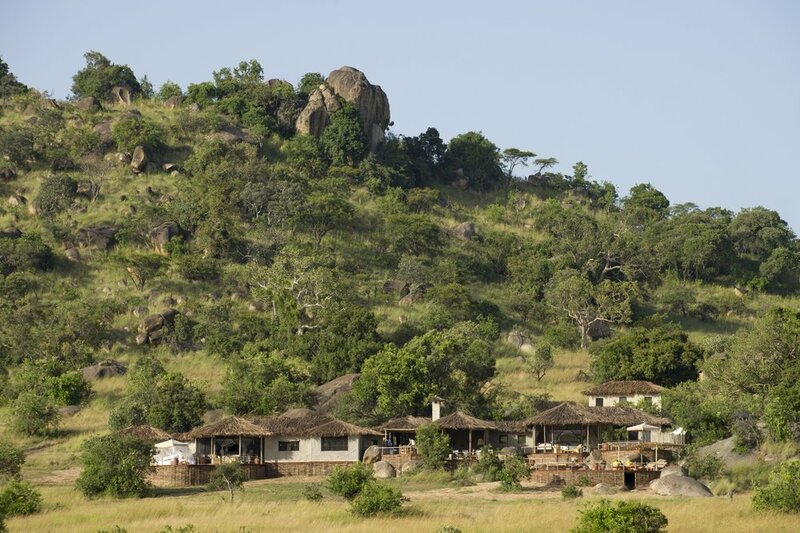 Mkombe's House is a testament to his legacy as a guide, founder, and supporter of shared family experience in Africa. 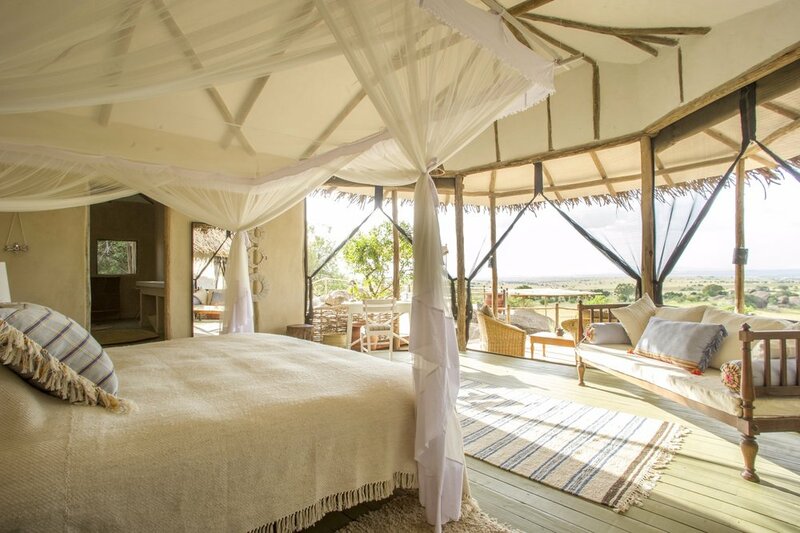 But just because there are no other guests doesn't mean you won't have a full-on safari experience! 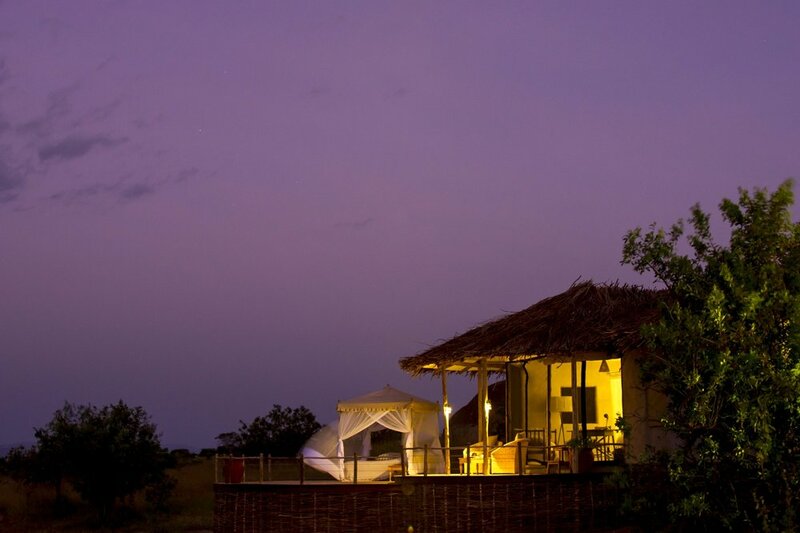 You'll spend your days scouting buffalo, elephants, lion, crocodiles, and keeping your eyes peeled for the famous wildebeest river crossings. 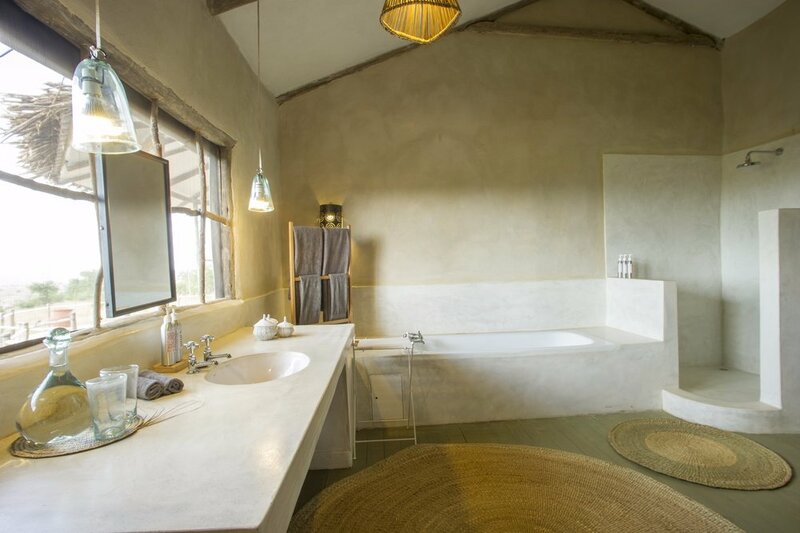 You'll hike and picnic out in the bush while the youngsters climb around on the rocks searching for lizards, hyrax (small mammals), and other harmless creatures. 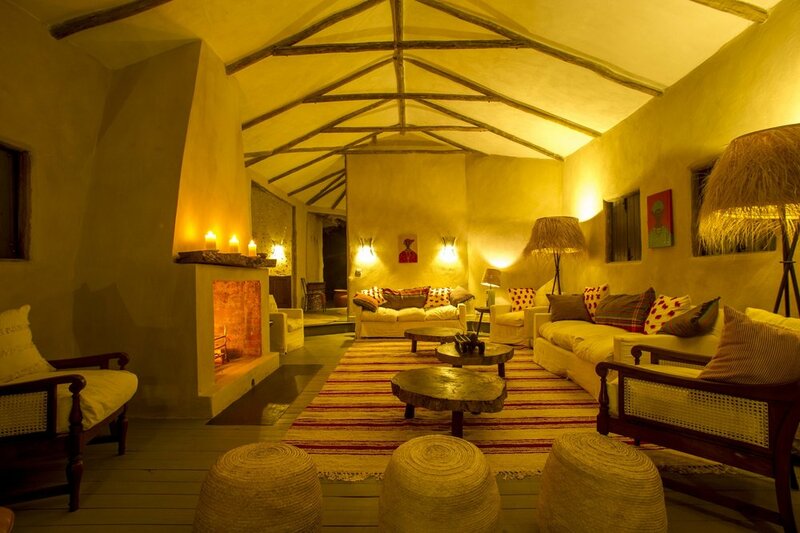 In the afternoon, the house is the perfect place to kick back and unwind where everyone has something to do. And no matter what happens, rest assured this is some place no one has to use their inside voices. 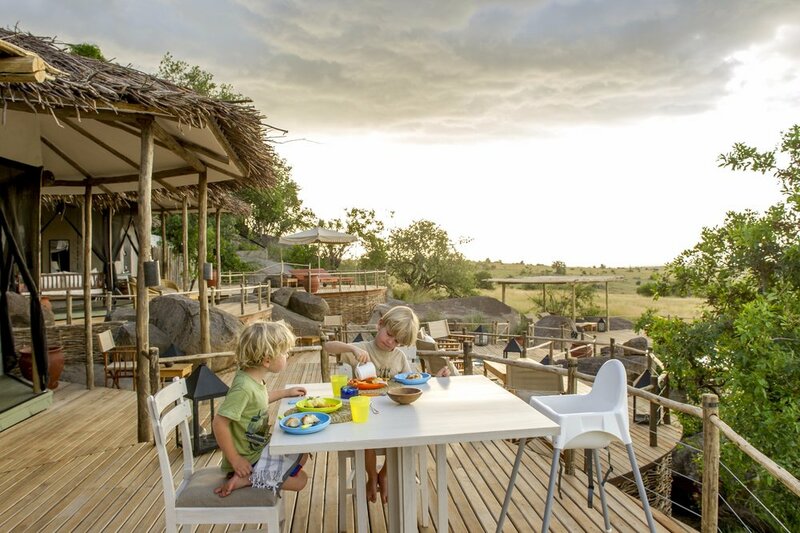 The ultimate family destination in Tanzania, complete with tremendous wildlife viewing and an in-house guide, chef, and baby-sitter. "You have all the flexibility you want to plan your days exactly how you like them. No schedules, no other guests to worry about."